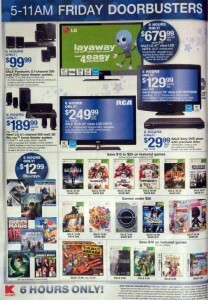 Continuing with our week-long posting of great Black Friday deals, we are now posting the largest one (in terms of pages)! 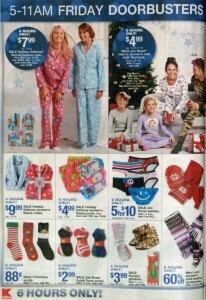 K-mart is another one of the big retailers that have managed to established a strong presense during this annual shopping “holiday”. 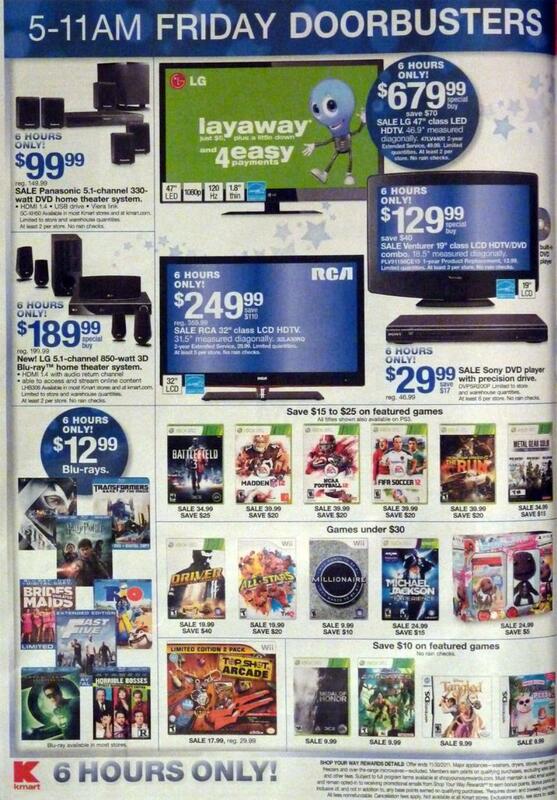 We have already seen the WalMart Black Friday 2011 ad, the Best Buy Black Friday 2011 ad, the Target Black Friday 2011 ad, and even the BJs Black Friday 2011 ad. 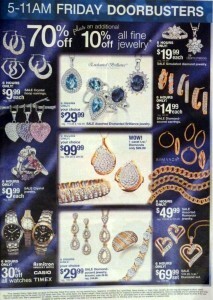 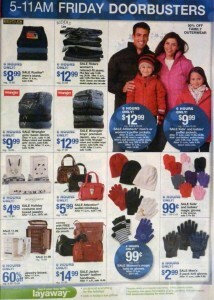 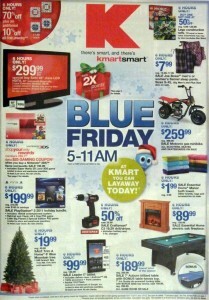 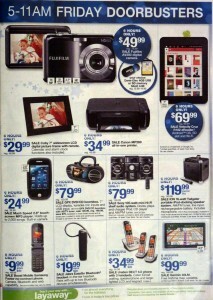 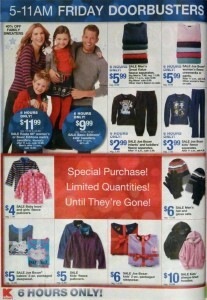 Now it’s time to post another huge department store: The Kmart Black Friday 2011 ad is 48 pages full of great deals. 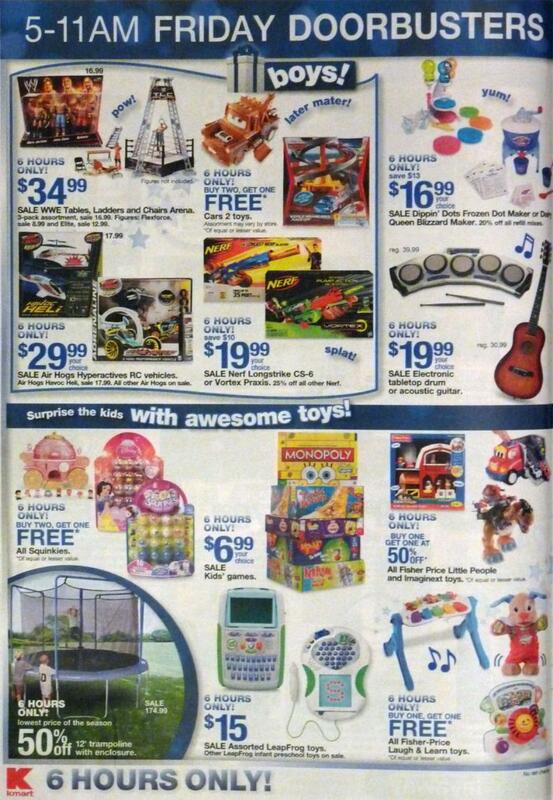 As with all of the huge department stores, there are some great deals on electronics, household goods, video game consoles, DVDs and Blu-Ray discs, clothing, toys, and even musical instruments! However, I feel that the Kmart Black Friday deals have more to offer than most, since they have an extensive listing of jewelry, clothing, shoes, tools, and small appliances! 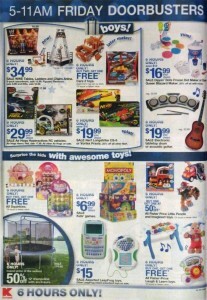 Because the Kmart Black Friday 2011 ad scan is 48 pages long, I have decided to put it on 6 pages (be sure to look at all of the pages). Just click on a photo in order to enlarge it. 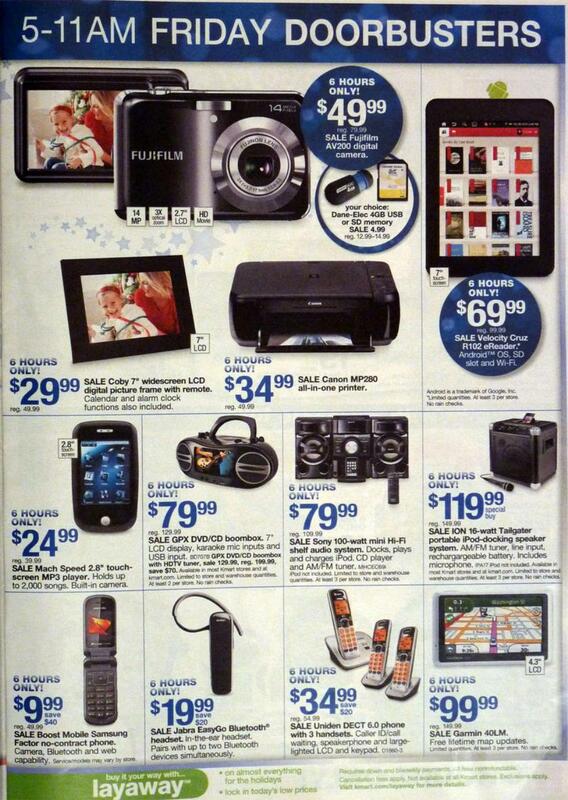 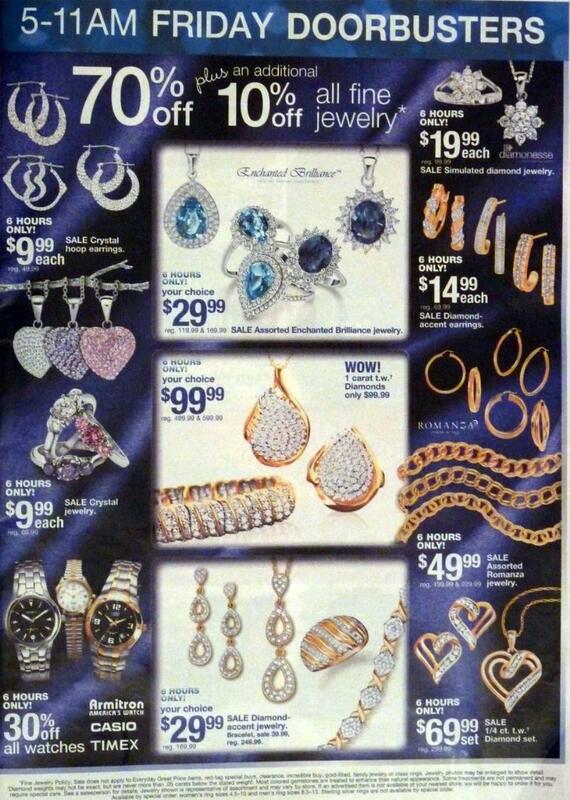 This is page 1 of the Kmart Black Friday ad scan…be sure to check out pages 2-6! This is one of those times I wish I could be in the US to partake… but alas, I’m too far north!